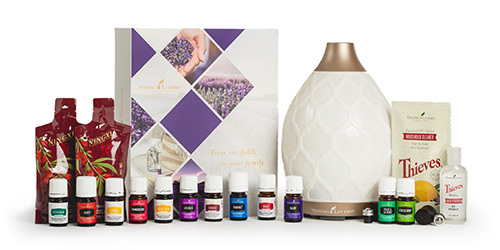 To say that I am obsessed with Young Living’s Christmas Spirit essential oil is an understatement. The sweet and spicy blend of orange, cinnamon, and spruce essential oils brings the spirit of the holidays into your home. 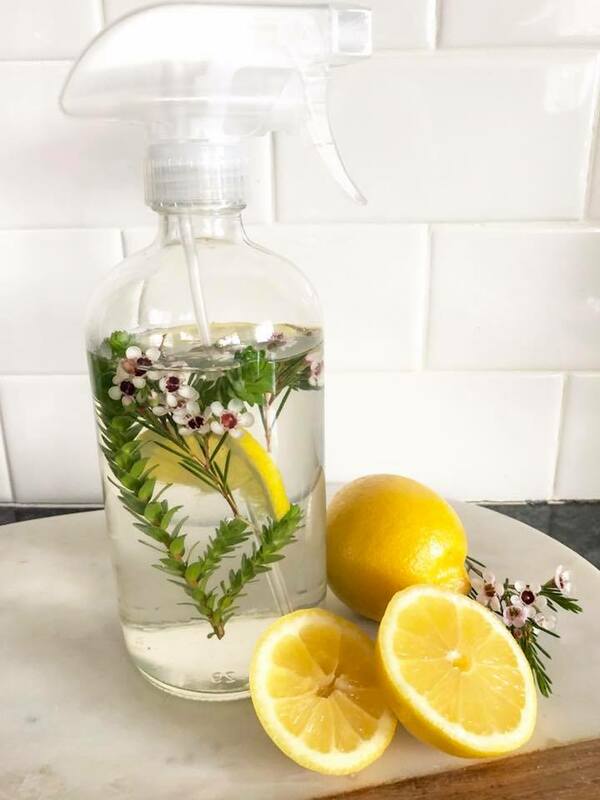 I usually have Christmas Spirit in the diffuser, but for the rooms the diffuser can’t reach spread the spirit of Christmas with this room spray and super cute Citrus Diffusers to spread around the house or set a festive table! Add oil and vodka to bottle, and then fill bottle with distilled water. Shake to mix. 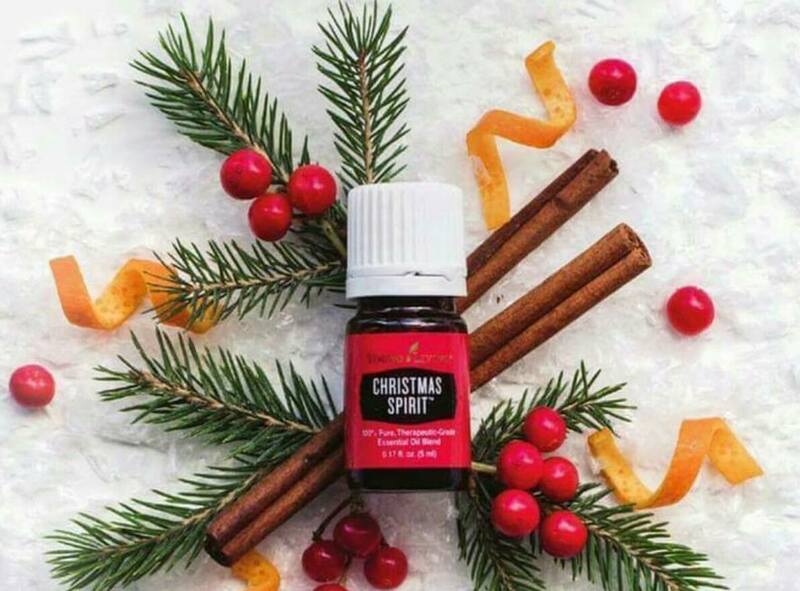 Please note that you can use a different essential oil if you don’t have Christmas Spirit. 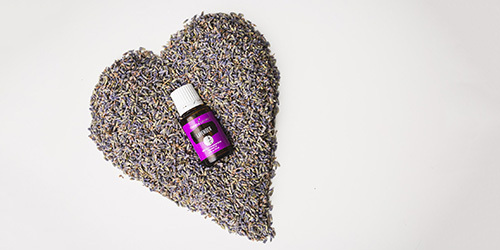 We use this same recipe for our Peace & Calming with Lavender linen spray. 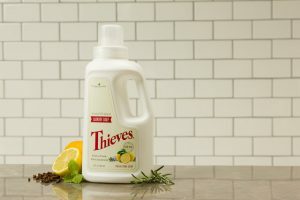 We spray our pillows with this linen spray every night. It smells wonderful! These were so easy and fun to make! We used Christmas Spirit! 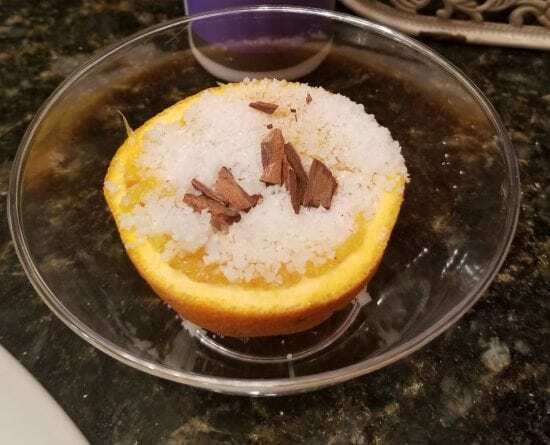 Make your own citrus rind diffuser with only a few ingredients you have at home! 1. Hollow out your citrus rinds. 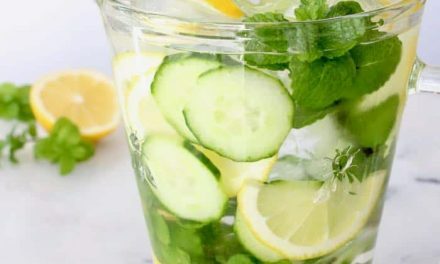 You can use oranges, lemons, limes, or grapefruits! 2. Mix coarse sea salt with your favorite essential oil blend in a bowl. Use 5-10 drops per rind. 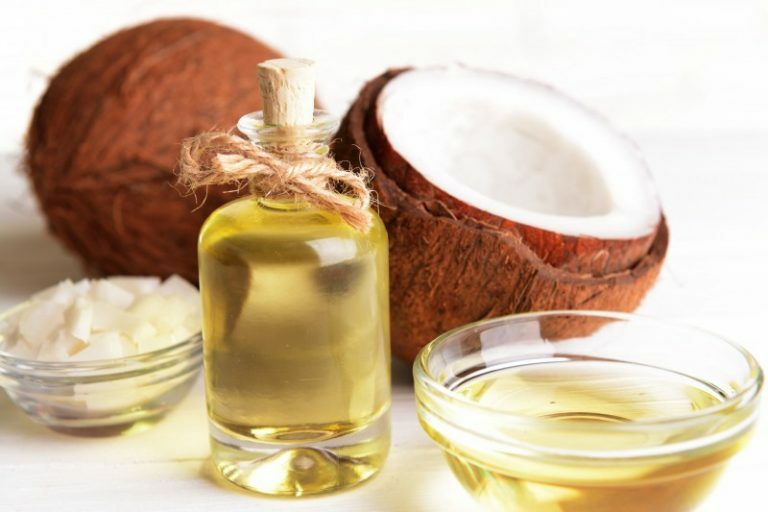 The sea salt helps absorb bad odors in your home and can help diffuse fresh scents. 4. 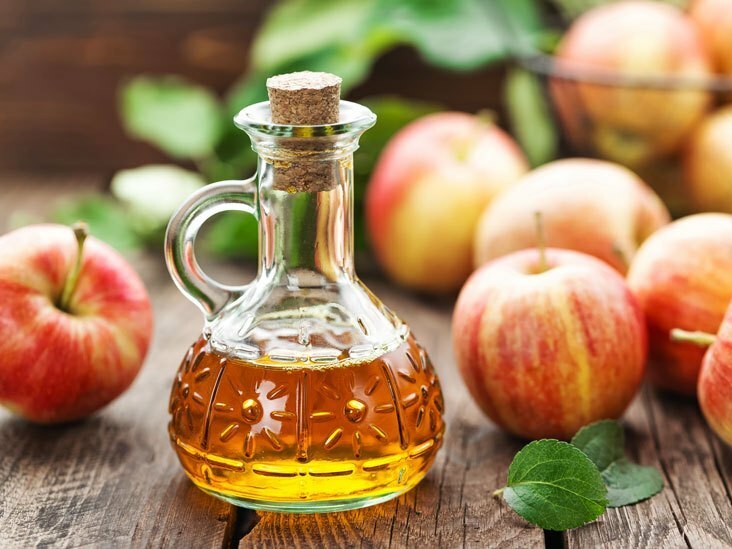 Fill your hollowed fruit rinds with the essential oil and sea salt mixture. 5. 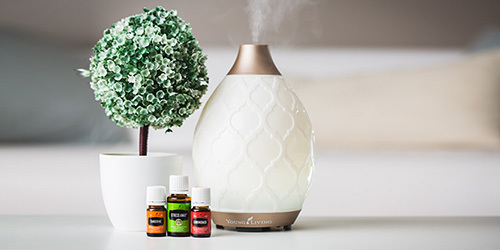 Place your diffusers throughout your house and replace every few days to keep your home smelling fresh! 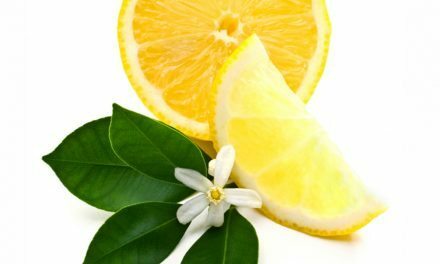 – Orange Lemon rinds with Christmas Spirit essential oil blend, or a blend of Orange, Clove, and Nutmeg. Optional sprinkle crushed cinnamon sticks on top or mixed in with your salt and Christmas Spirit! or chose wholesale and get started with you wholesale membership saving 245 off retail and other perks! Just ask me how! PreviousThis is absolutely delish! Bonus your immune system loves it too! 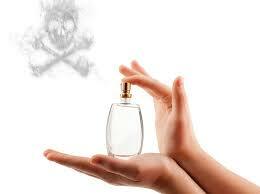 Is fragrance really the New Secondhand Smoke? Read this! Spring Has Sprung!!! And your gonna love this recipe! Melt & Pour Foot Scrub Soap…easier than you think!